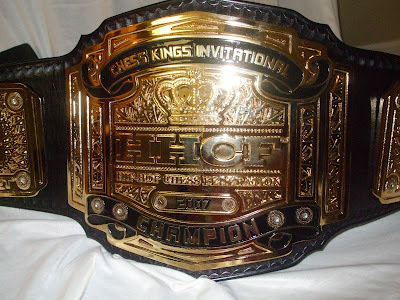 Whats all the ruckus about with the HHCF? 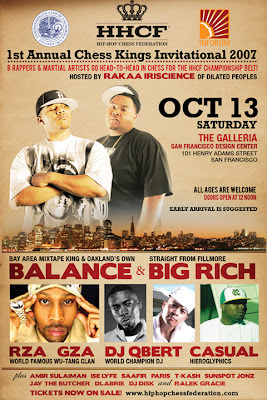 Rakaa of Dilated Peoples Hosting 1st Annual Chess Kings Invitational Oct. 13th in SF!! 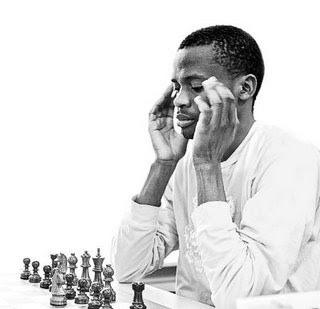 Commonwealth Club Announces Tix for 1st Annual Chess Kings Invitational ON SALE NOW!! DJ QBert Will Be Playing at 1st Chess Kings Invitational!!!! All you kids, please watch GM Magnus Carlsen!! 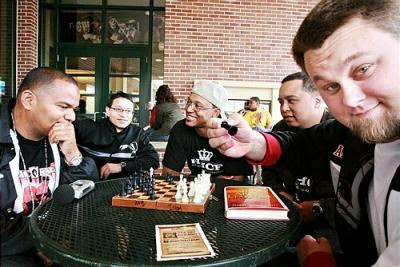 Ralek Gracie will be @ 1st Annual Chess Kings Invitational 2007!